*UPDATED FOR 2018* London, baby! 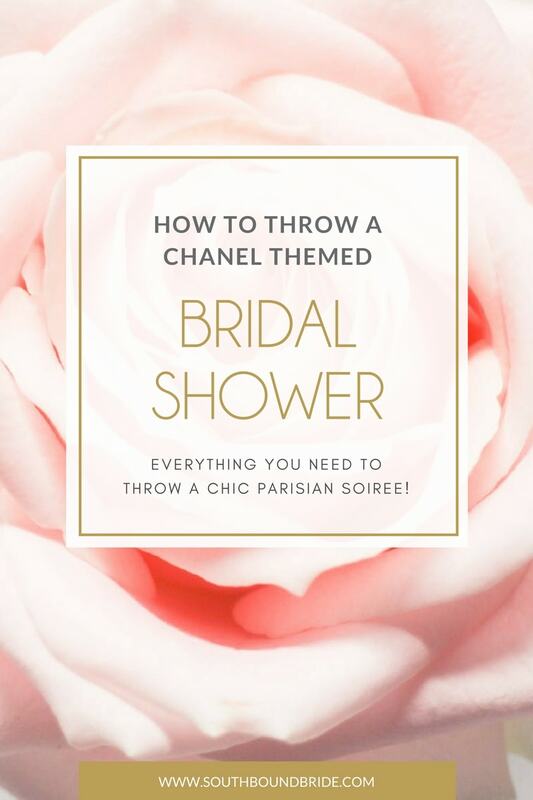 Now this one might not seem like an obvious choice for a bridal shower theme or hen party theme, but London has been a big part of many young South Africans’ lives, and now that Harry and Meghan have tied the knot, there’s no shortage of royal wedding fever to revel in. After all, every bride wants to feel a little like a princess, right? 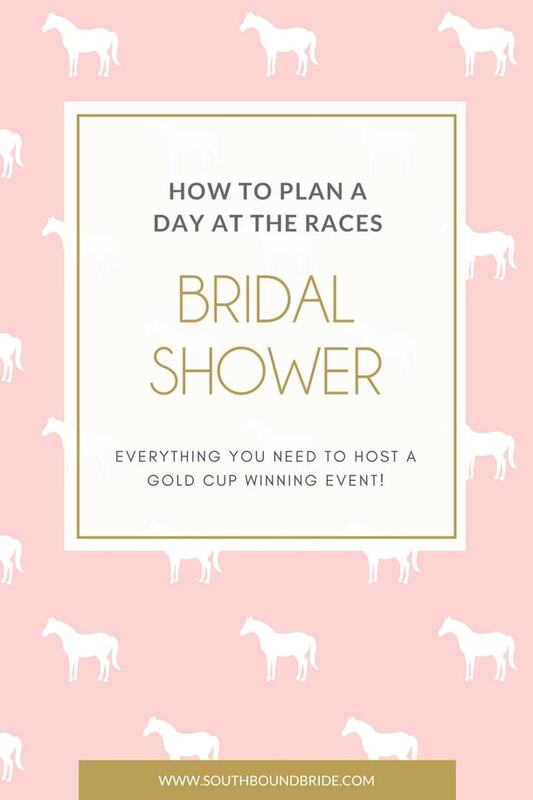 So if your bestie used to live/currently lives in the UK, or met her husband-to-be there, or is honeymooning there, or is an anglophile, or even is just someone called Kate or Elizabeth or Victoria or Meghan, a London theme bridal shower makes a really fun (and very easy to decorate) theme. 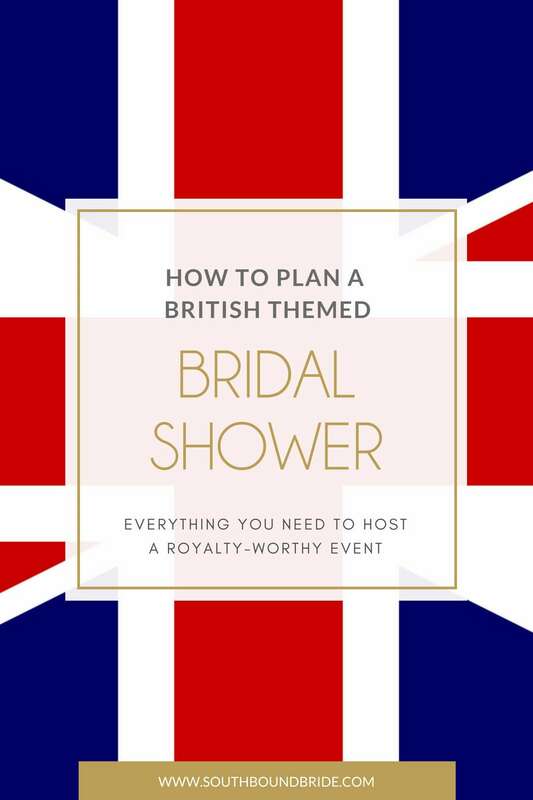 A British party theme is also one that works well, whether you’re doing the sedate day shower (aka tea party! ), or if you want to make it the start of a night on the town. So all aboard, because next stop, London! *Links in bold denote affiliate links. 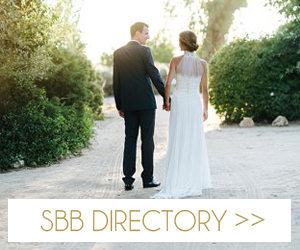 The cost to you remains the same, but SBB may receive a commission for any sales made.